Trump Supreme Court nominee Brett Kavanaugh cast a deciding vote in a 5-4 decision in January 2019 that dissolved preliminary injunctions in two lower courts and effectively permitted Trump’s military transgender ban to take effect while the litigation goes forward, which could well take a year or more. 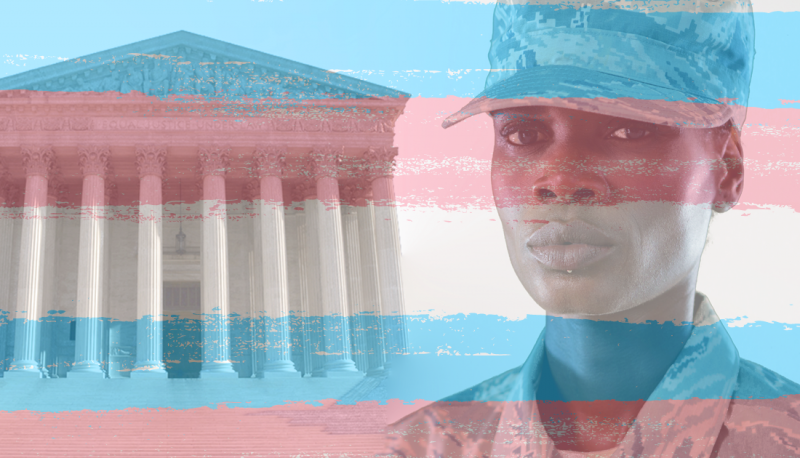 [In the meantime, the military will be able to reject transgender individuals from enlisting and can remove those now in the service. Trump nominee Neil Gorsuch was also one of the five justices who voted to reverse and dissolve the injunction that had stopped the policy from taking effect, while moderate Justices Ginsburg, Breyer, Sotomayor, and Kagan would have left the stay in place as the lawsuits against the policy continued. The legal challenge to the ban will go forward, but as one commentator put it, the 5-4 ruling suggests that the majority may be “willing to defer to Trump’s snap judgment” on the issue. 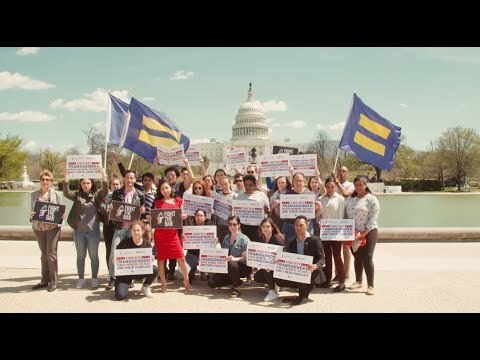 The Court “might have gone the other way” if Justice Kennedy were still on the bench, but “his replacement” Brett Kavanaugh has “evinced no interest in defending the dignity of LGBTQ people.” This ruling is likely to be only the first where the replacement of Kennedy by Kavanaugh will seriously harm the rights of Americans.